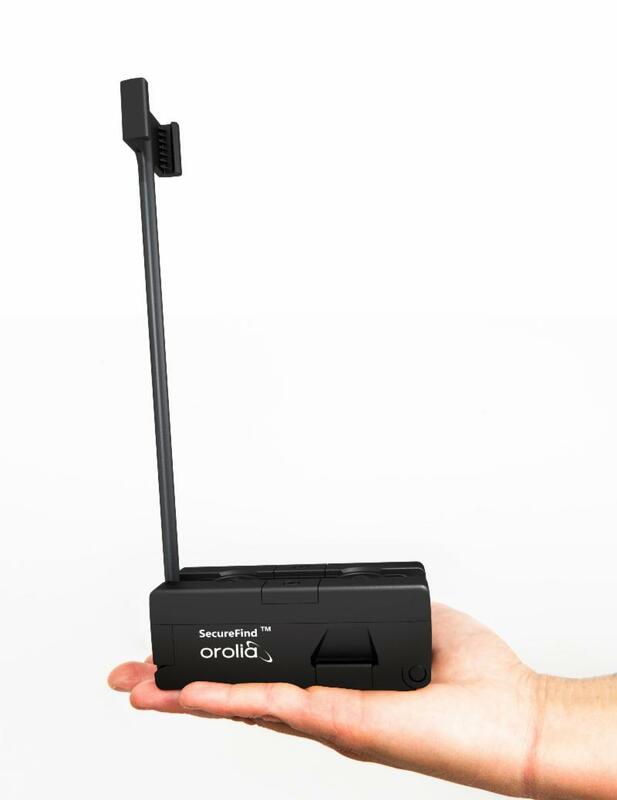 Washington, D.C. – October 8, 2018 – Orolia, the world leader in Assured Positioning, Navigation and Timing (PNT) solutions, introduces its latest military technology innovation, the SecureFind™ Combat Rescue Beacon at the 2018 AUSA Annual Meeting in Washington, D.C. In addition to protecting our most critical assets and leaving no one behind, Combat Search and Rescue (CSAR) technology can significantly enhance military operations by avoiding the loss of sensitive information and technology, avoiding hostage situations and helping to prevent conflict escalation. SecureFind is based on Orolia’s proven search and rescue technology suite, backed by more than 30 years of world-leading innovation and selected by military forces for CSAR missions. The wearable base unit includes an open channel search and rescue solution, for military use in training or test mode. It can also be configured with a customer-defined, secure channel solution for covert operations. This versatile CSAR solution operates with a silent, push-button functionality that does not require voice activation. SecureFind enables military forces to precisely and safely execute CSAR missions, with optional Assured PNT technology that prevents GPS signal interference, spoofing and jamming. The standard SecureFind solution is available at a price point that could enable thousands of warfighters to benefit from this new battlefield technology. More advanced functionality is also available, such as the ability to change signals on-the-go for additional security, to detect and mitigate GPS jamming and spoofing, and to generate important strategic information such as virtual battlefield maps of jamming and spoofing activity. Orolia offers a cost-effective, modular approach to Assured PNT, with a flexible, open architecture that integrates easily with legacy systems. This layered platform meets critical technology requirements without over-engineering a solution that is complex, expensive and difficult to maintain. Additional SecureFind product information is available at the AUSA Annual Meeting, Orolia Booth #8051.